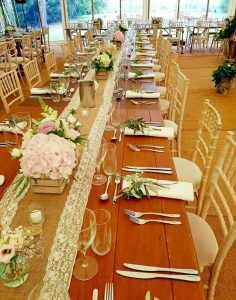 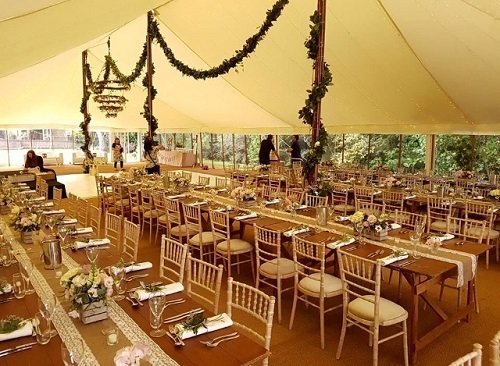 Country traditional canvas marquees are still as popular as ever. 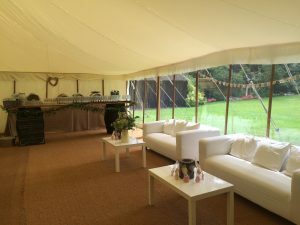 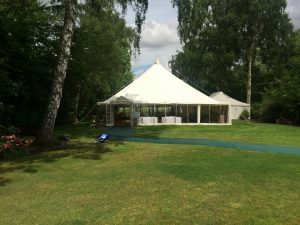 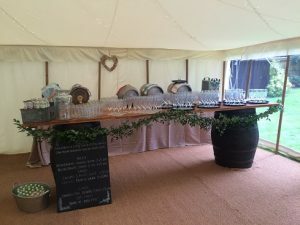 As one of few remaining natural canvas traditional pole marquee suppliers please do get in touch for 2019 bookings now. 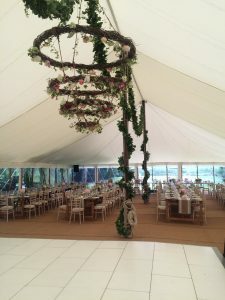 « Inspiration for a backdrop needed?